Langston Hughes' "Black Nativity" -- a joyous account of the nativity told through scripture, verse, music and dance -- is a true Christmastime tradition, and National Center of Afro-American Artists' captivating production is the longest-running performance of the Harlem Renaissance poet's song-play in the world. 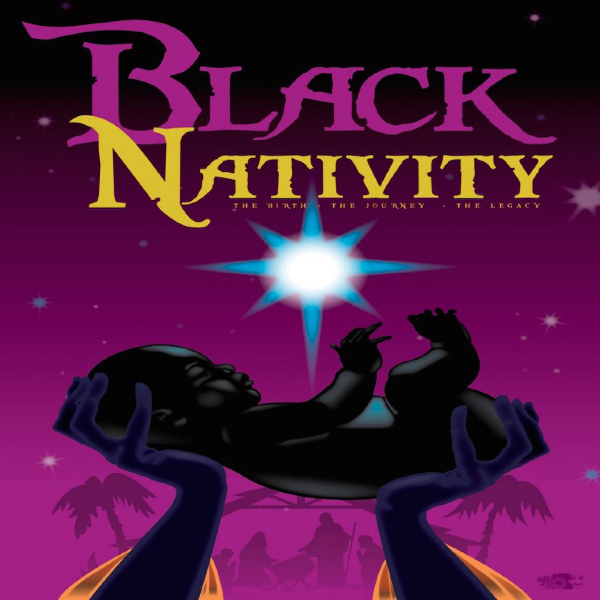 First performed in 1961, "Black Nativity" is a retelling of the Christmas story from an Afro-centric perspective, and mixes text from the Gospel of Saint Luke with black vernacular. A cast of children and adults brings this timeless story to life with music and dancing in this uplifting production for the whole family. Experience this Boston tradition at Paramount Center.